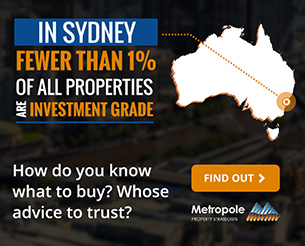 We know Sydney is creating more jobs than any other state and this has underpinned its population growth. 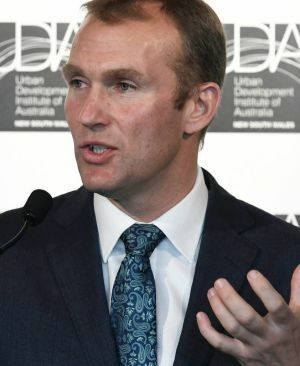 Recently NSW Planning Minister, Rob Stokes, said that Sydney’s population is growing faster than predicted, putting more pressure on the city’s already-stretched housing and transport needs. Figures released by the Government show that Sydney’s population is expected to leap by more than 2.1 million people in the next 20 years – about 170,000 more than predicted only two years ago. 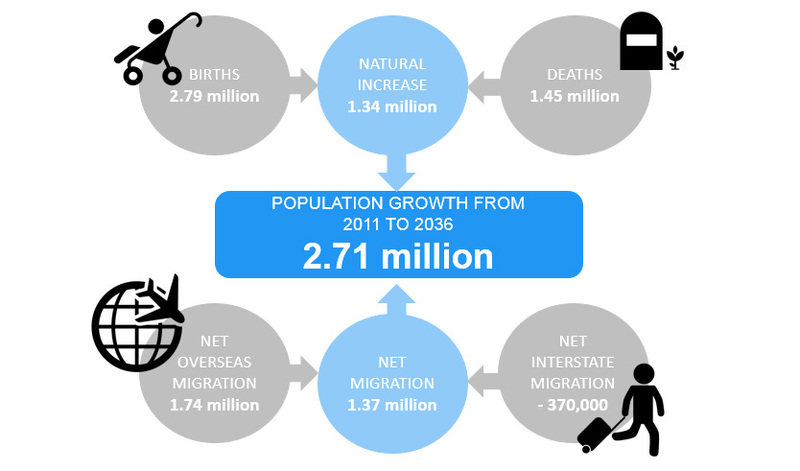 The NSW population is expected to jump by 2.7 million, increasing to almost 10 million by 2036. The figures underline changes needed to accommodate the growing population. Under previous forecasts, Sydney was expected to need another 664,000 homes by 2031. 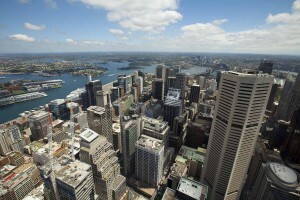 The figures revealed that Sydney’s ageing population is growing too. Over the next 20 years the city will have almost half a million more people aged 65 years or more. At the same time there is expected to be over 1.5 million babies born. That means family households will continue to make up half of all homes in Sydney. We’ll need a different type of accomodation. The new forecasts show the city requiring 726,000 new dwellings by 2036. In producing these homes, Mr Stokes said, Sydney needed more housing types than suburban blocks or apartment towers. 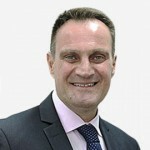 There are going to be areas of towers [in] central parts, but we don’t want that across the urban fabric,” said Mr Stokes. Mr Stokes said it was financially “out of reach” for an average Sydney couple to buy a detached home in a middle ring suburb on 800 square metres. To that end, the Minister is attempting to make it easier for developers to build terraces or smaller developments through established suburbs and on the fringes of the city.